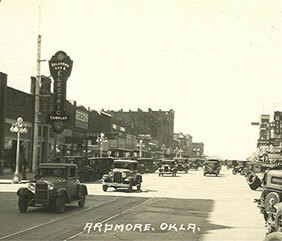 The City of Ardmore Preservation Commission is responsible for regulating Ardmore’s Historic Commercial District, as well as, identifying and nominating properties to the National Register of Historic Places. The Commission is comprised of seven commission members with scheduled meetings on the first Tuesday of every month. © 2019 Copyright AHPC. All rights reserved.